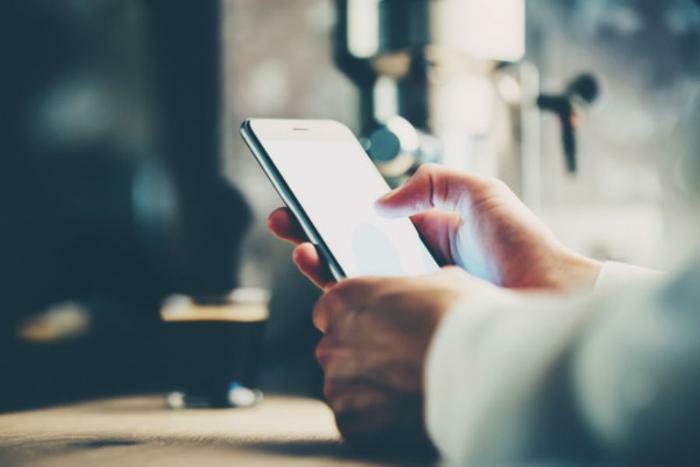 Consumers are often blasted by spam text messages that are either seeking to sell them something or, even worse, steal their personal information. But in a recent report, the Federal Trade Commission (FTC) is reminding everyone that they don’t have to take these messages lying down. The agency points out that spam text messages are often illegal and that consumers need to be careful about how they handle them and what information they reveal. “Text message spam is a triple threat: it often uses the promise of free gifts or product offers to get you to reveal personal information; it can lead to unwanted charges on your cell phone bill; and it can slow cell phone performance,” the agency said. The FTC notes that unsolicited commercial email messages or text messages to wireless devices are illegal under the Telephone Consumer Protection Act (TCPA). There are a few exceptions – such as if the sender has a relationship to the recipient or if they come from political or fundraising organizations – but for the most part consumers need to give their consent before they can legally receive messages. Don’t reply, and don’t click on links provided in the message: Links can install malware on your computer or device and can take you to spoof sites that look real but whose purpose is to steal your information. Put your cell phone number on the National Do Not Call Registry. Report spam texts to your carrier by copying the original message and forwarding it to the number 7726 (SPAM), free of charge. Reviewing your cell phone bill for unauthorized charges, and reporting them to your carrier. The FTC also asks that consumers who receive unwanted commercial or regular text messages file a complaint with the agency here or here.